Julie is our Community Liaison of A Plan For Senior Care. 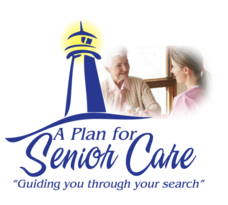 She assists with our mission to provide families with personalized and caring services for their loved one through our senior care and housing providers. Julie represents A Plan For Senior Care to our partners providing senior care and housing. If you are a community or a care provider that would like to partner with A Plan For Senior Care, please contact Julie.